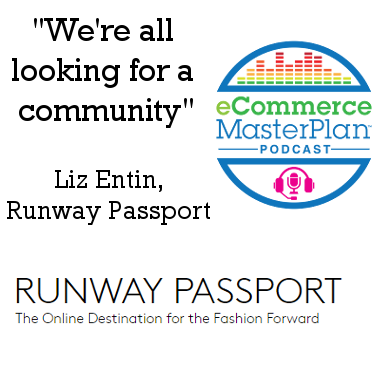 Liz Entin is the Founder and CEO of Runway Passport a fashion company connecting emerging designers with customers worldwide. They enable customers to buy from designers that wouldn’t otherwise be accessible; from places such as Addis Ababa in Ethiopia, Dakar in Senegal, Brooklyn in New York, Berlin, Dusseldorf, and more. They launched in 2016 and now represent over 60 fashion designers from all around the world. Liz Entin started as a fashion stylist. When she took a month off work to travel, she went to Thailand where she noticed a whole assortment of designers who were being overlooked. The majority of fashion media only covers designers from New York, London, Paris, and Milan, so Liz decided to start a blog that covered fashion designers and fashion weeks around the world. She was still doing fashion styling full time, with the blog as a fun side project. However, as more time went on, she became more and more interested in it. After running the blog for about five years, she launched it as an eCommerce business and focused on it full time. The most awesome thing is discovering passionate, personal designers. When she calls them, she’s not talking to a publicist or an assistant, she’s talking directly to the designer. It’s awesome to see how a designer’s collection is so much like the designer, and seeing how much they care is very inspiring. Listen to learn how Liz is helping as fashion moves from status symbols to status stories. Another awesome thing is a new program on the site that should be ready in the fall, This program will allow people to create their own boutiques, not as designers but as sellers. They’ll make their own page, select their favorite designers, explain who the designers are and why they love them, and share their page to get a percentage of the sales from the page. It’s all about bringing it more to the people. There’s a history of fashion being very exclusive, but everyone wears clothes, so Liz doesn’t like the exclusivity. Everyone should feel good getting dressed in the morning and presenting themselves to the world. Liz uses lots of social media and lots of collaboration to market Runway Passport. She’s involved in some great entrepreneur groups and building relationships with other entrepreneurs. Cross-promoting and collaboration has been key. 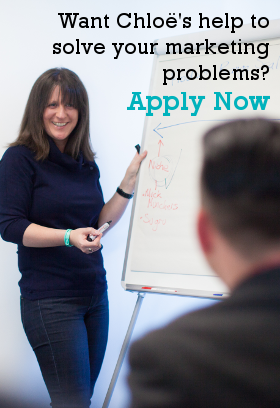 Listen to learn Liz’s tips on getting into a collaborative partnership. 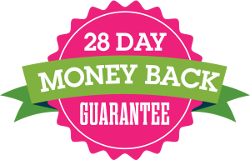 Liz’s number one goal in the coming months is expanding their new boutique program. She would also like to get Runway Passport’s name out there more, expand their social media presence, and continue to learn about more new designers, as well as improving the website. 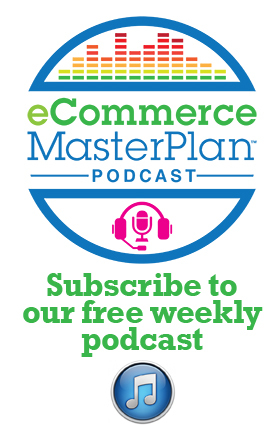 Listen to learn why Liz is concerned with narrowing the product range. Start really small with the minimum viable product. Don’t get overexcited about making it just right.